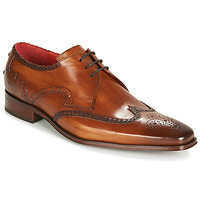 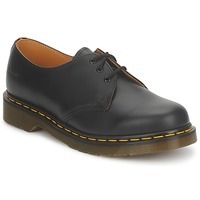 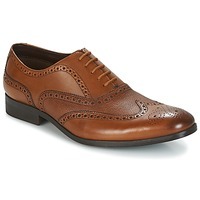 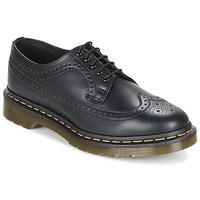 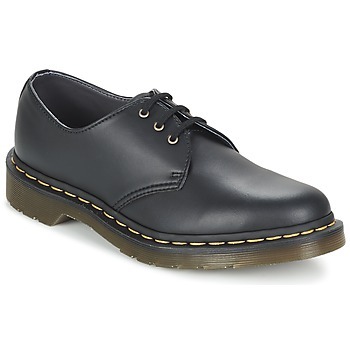 Men's Derby Shoes et Brogues - Discover online a large selection of Derby Shoes & Brogues - Free delivery with Spartoo UK ! Are you looking for a shoe that will provide a certain elegant touch to your outfit? Look at smart shoes ! You can find several hundred models on Spartoo.co.uk, each one more trendy and sophisticated than the last. All these amazing shoes are available on our men's shoes page online. No matter what your style or type of shoes you need, you'll certainly find smart shoes that you love on our site, either for work or for everyday. Wear your new shoes with a pair of jeans, casual trousers, a cool t-shirt or a nice shirt, and you'll be set! 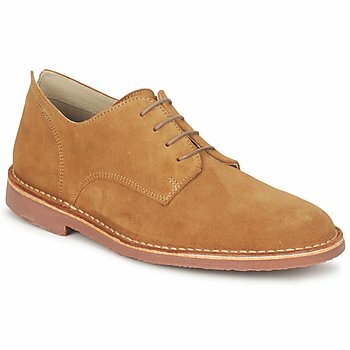 Depending on the look you are going for (workwear, casual, sophisticated, dandy, trendy, classic...), smart shoes will be an essential pair in your shoe collection. 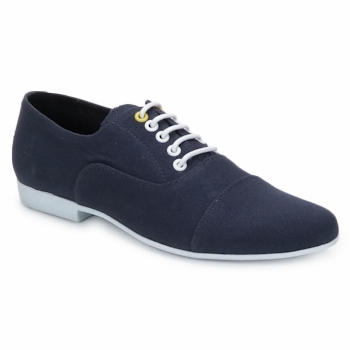 Each model completes your outfits perfectly. 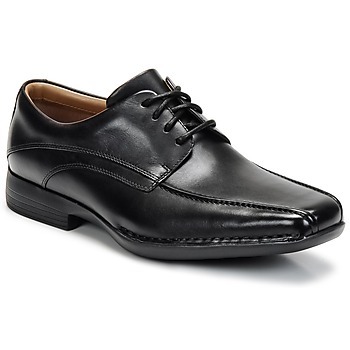 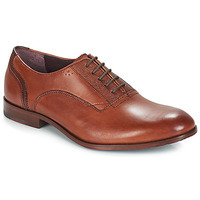 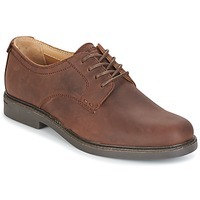 Find a wide range of men's derby shoes on Spartoo. 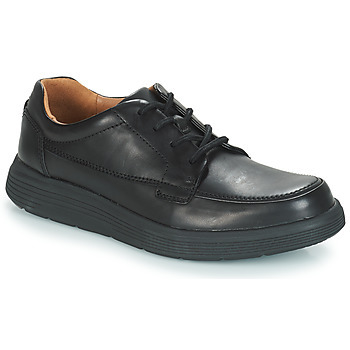 These low top shoes with open lacing add an elegant touch to your look. 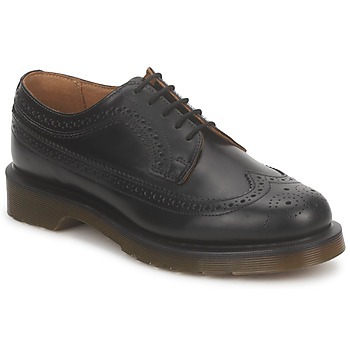 Then again, men's brogues has a refined look with closed laces for a more formal occasion. This type of shoe is perfect to wear with a suit. 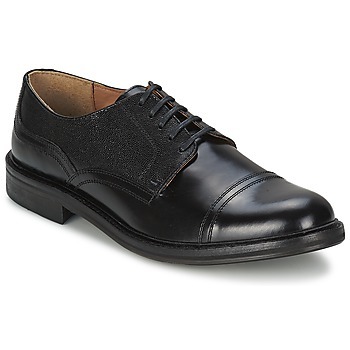 Plus, Spartoo also has men's loafers ! These shoes are lightweight and flexible with a slip on design. 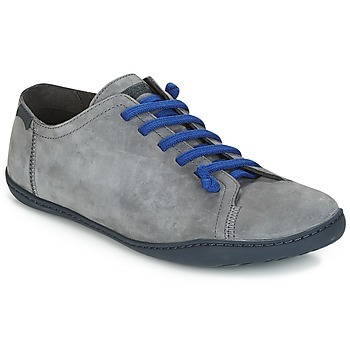 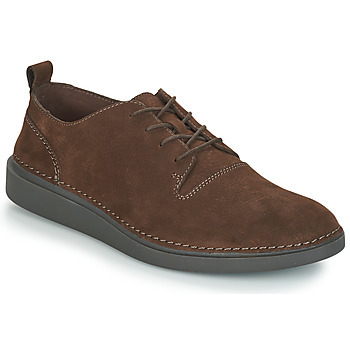 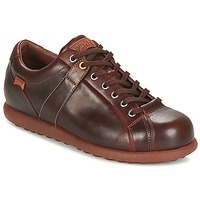 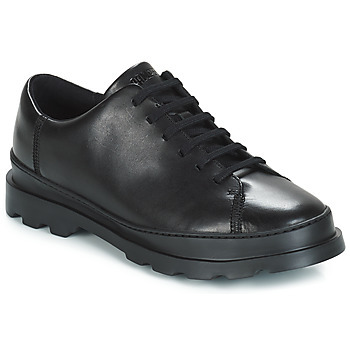 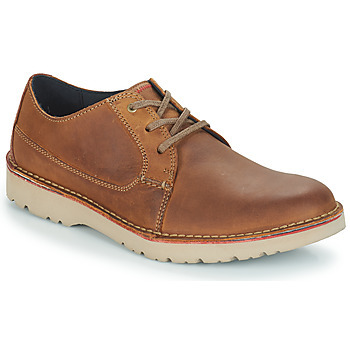 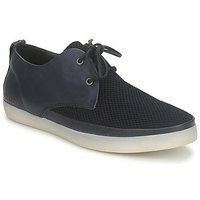 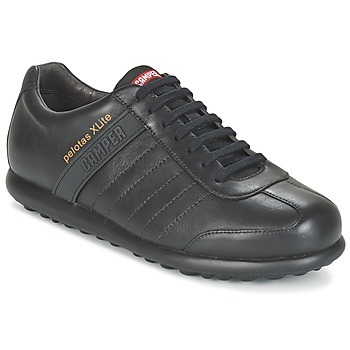 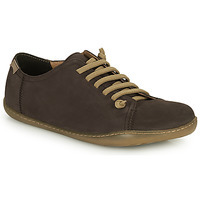 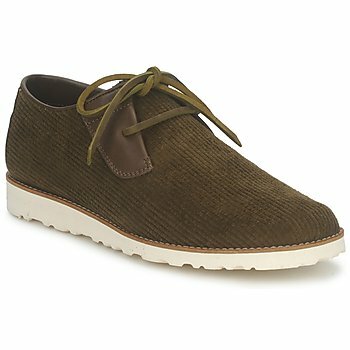 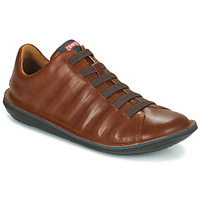 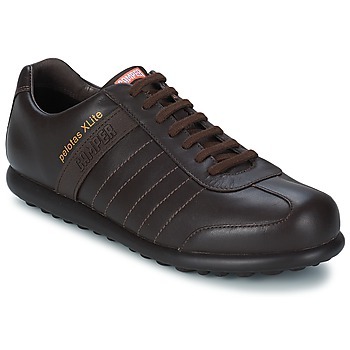 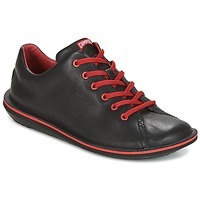 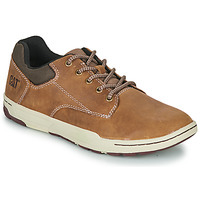 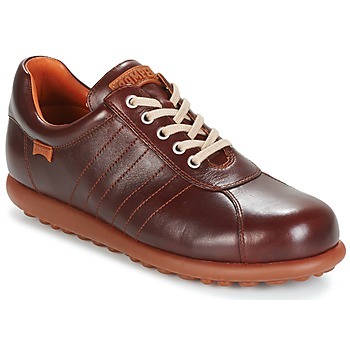 It's the perfect model of shoe for men looking for a casual yet sophisticated look. 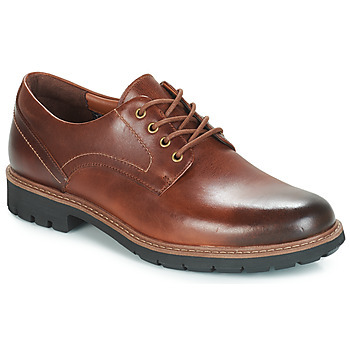 Quality leather, premium materials, sleek lines...you won't be able to resist the charm of the smart shoes available on our fashion website. We have everything in terms of brogues, derbies and loafers, and we also have the brand Timberland, Sebago, Dr Martens, Carlington, Levis, Geox and even Callaghan shoes--all brands known for their high quality shoes. 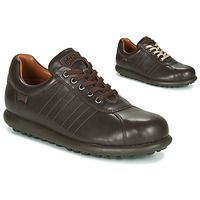 Order a pair of men's shoes that suit your needs and get free delivery with Spartoo UK.